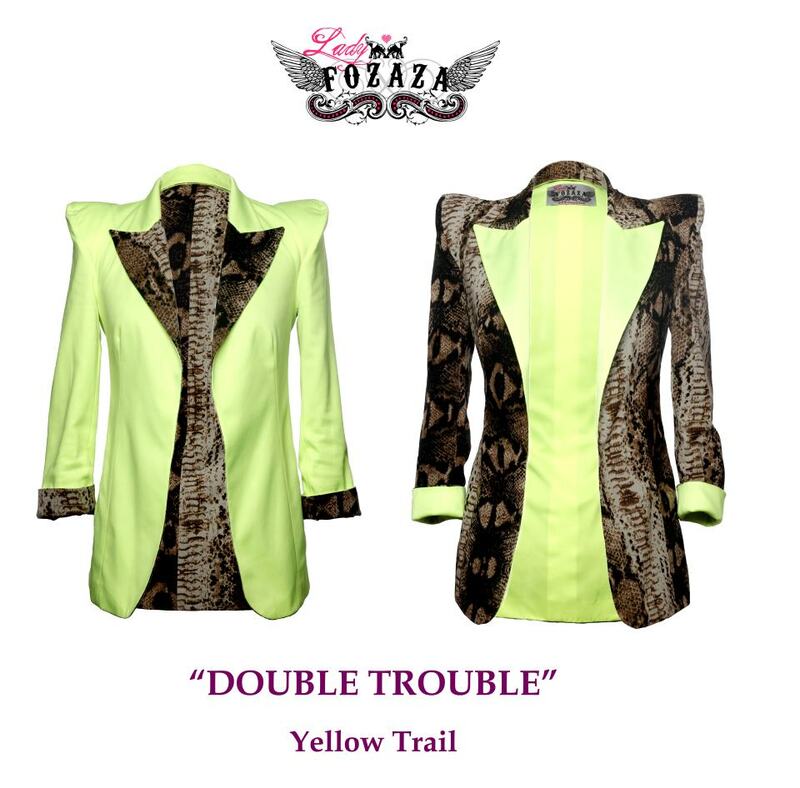 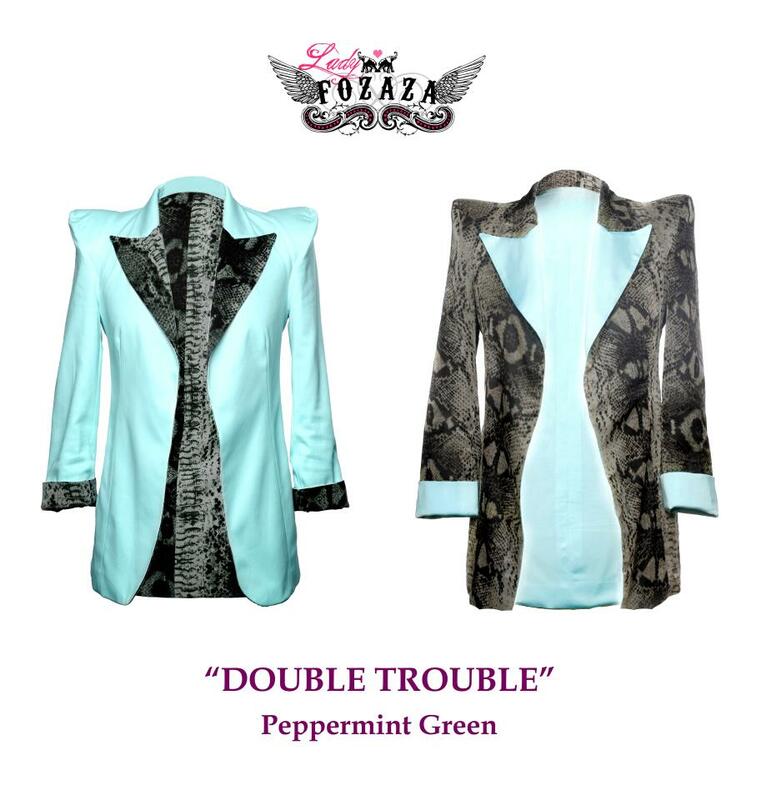 A “Double Trouble” … a 2 in 1 dream blazer where you get to wear it inside out! 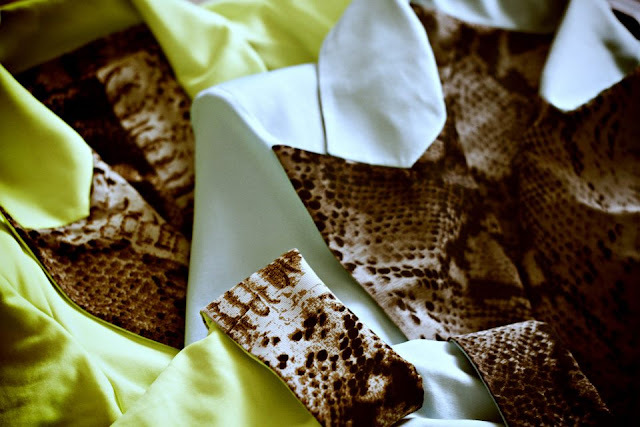 and why not!! 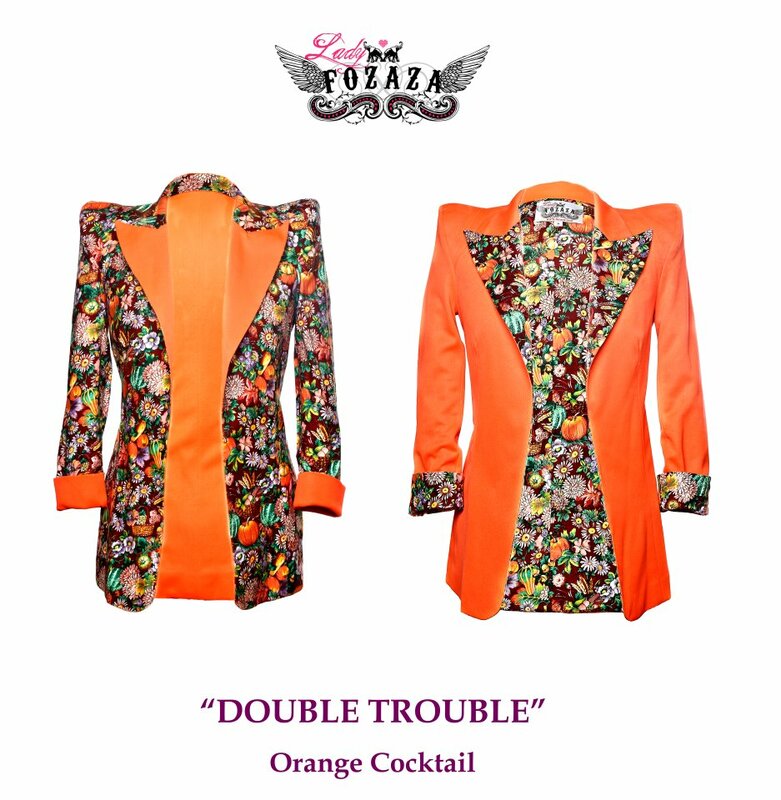 Summer colors and prints!!!! From neon brights to spring flowers to Digital prints!